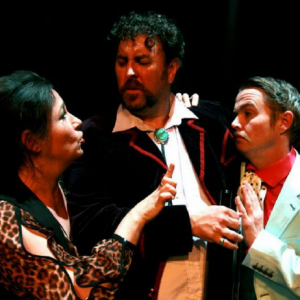 Alex Cusack portrayed Maria in AC Production’s version of Twelfth Night at the Project Arts Centre in Dublin to rave reviews. Jolyon Westhorpe and Jonathan Bullock recently finished filming Our Story: The Great War for ITV. 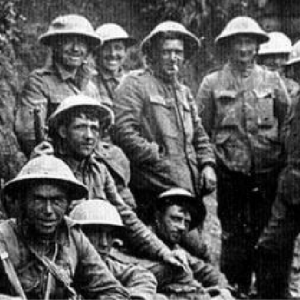 The docudrama, from the makers of the Royal Television Society award winning documentaries Words of Everest and Words of the Blitz, will be shown August 2014 on ITV1 to commemorate the centenary of the outbreak of WW1. 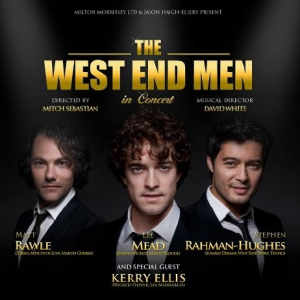 Georgie Freeman performed as part of the celebrated choir that supported Lee Mead, David Thaxton, Matt Willis and Glenn Carter in The West End Men at the Vaudeville Theatre.